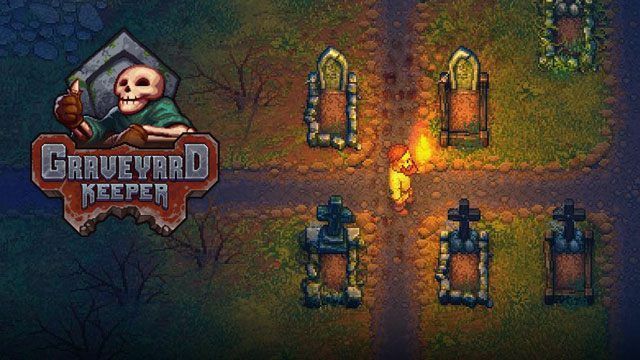 Gameplay-facilitating trainer for Graveyard Keeper . This trainer may not necessarily work with your copy of the game. In order to unpack this file after download, please enter the following password: trainer. For unpacking files we recommend using a free software - 7-Zip. Note: The cheats and tricks listed above may not necessarily work with your copy of the game. This is due to the fact that they generally work with a specific version of the game and after updating it or choosing another language they may (although do not have to) stop working or even malfunction. Extra care should be taken with modifications, trainers, and other things that were not created by the game’s developers. In this case the possibility of malfunctioning or even damaging the game, which may necessitate reinstalling the game, is particularly high.